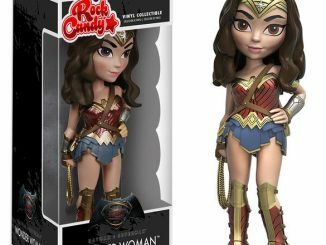 Princess Diana gets schooled with the DC Super Hero Girls Wonder Woman Rock Candy Vinyl Figure. 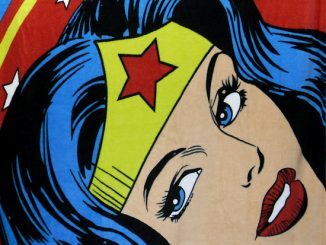 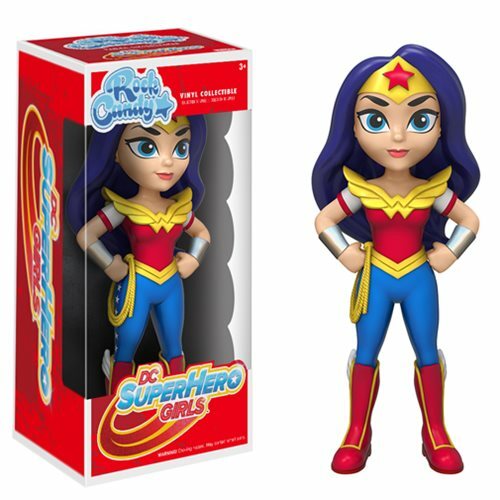 She might be known as part of the mighty DC Trinity but in the animated DC Super Hero Girls, Wonder Woman is just a high school student trying to figure things out. 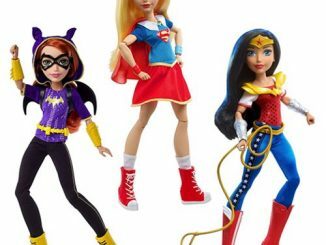 Of course she’s a high school student with super strength, the power of flight, bullet-deflecting bracelets, and friends that include Supergirl and Batgirl. 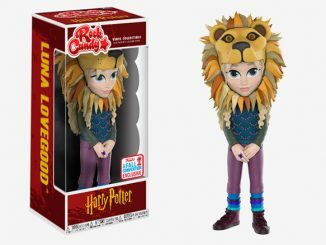 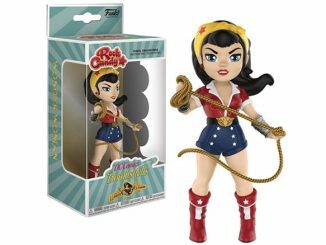 The colorful figure measures approximately 5-inches tall and comes in a window-display box. 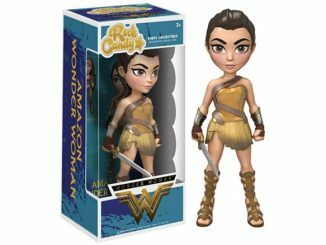 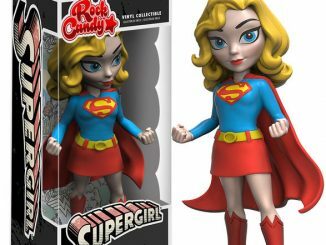 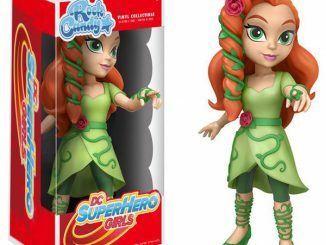 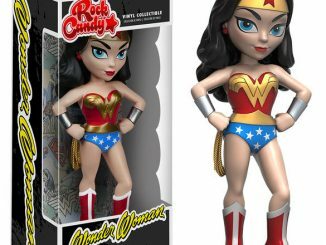 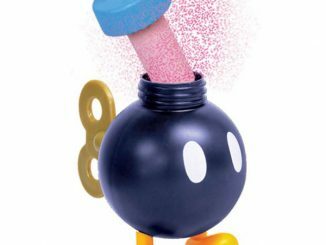 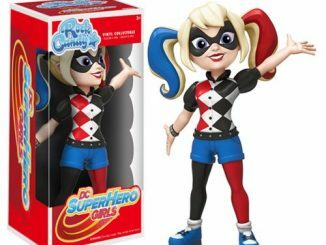 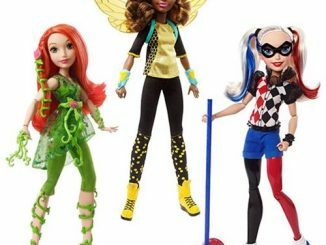 The DC Super Hero Girls Wonder Woman Rock Candy Vinyl Figure will be available February 2017 but it can be pre-ordered now for $10.99 at Entertainment Earth.